Welcome to our latest syndicate there is currently 50% still available.She is broken in and had first Pre training Currently spelling before heading to Wexford Stables in late March. Lovely big filly who has handled everything superbly to date. Super nature and lovely type. 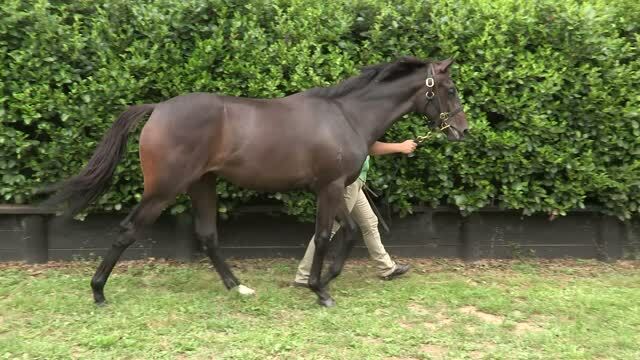 This good looking daughter of Per Incanto affectionately know as Teddy had a big campaign over winter with her best placing a 3rd at Te Rapa. Feb 19 has been back in work 4 weeks and is now a much stronger mature filly looking forward to a great season.